The umbrella of services covered by a locksmith firm has expanded over the years. No locksmith service can survive in the market simply by copying keys or installing locks anymore. The locksmith industry has added a lot of services under their offerings and a customer doesn’t have to look for multiple service providers for their varied needs. 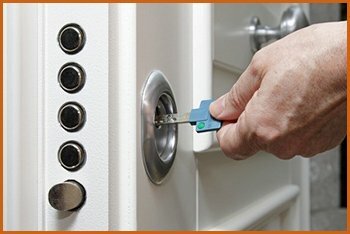 Village Locksmith Store is one such firm that has constantly redefined the locksmith services that they offer and have expanded their offering to areas such as garage door installation, master key system creation, transponder key programming and everything else related to locks at your home, car or office. Our locksmith services are designed to provide the customer the highest level of convenience. Locked out of your home? Don’t worry. You no longer have to wait for hours to receive help. 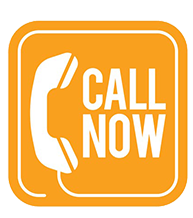 Our team will reach you within 30 minutes of your call and open your home without damaging the lock or the door. Everything from lock repairs to file cabinet locks installation is covered under our service offering. You no longer have to worry about a breach of security even from internal threats because we will make your business a fortress from both outside and inside. We also double up as security experts to help out business owners looking for consultancy services. We guide and help in setting up locking systems and security protocols for top-notch protection. Our emergency locksmith services were designed keeping in mind the need for an immediate response in the case of an emergency. We understand that there is no point in reaching the customer late and that is why we have invested in setting up the biggest fleet of mobile locksmith vehicles in Dallas, TX. These vehicles help us reach you fast and take care of your emergency in no time. Our automotive locksmith team has helped countless individuals stuck helplessly on the side of the road. You don’t have to bring in your car to our workshop for repair or unlocking a lock. Our team will open the lock or repair a lock or make a new on the side of the road without any delay and causing any inconvenience to you. For premium locksmith services in the Dallas, TX area call Village Locksmith Store on 214-382-2786.